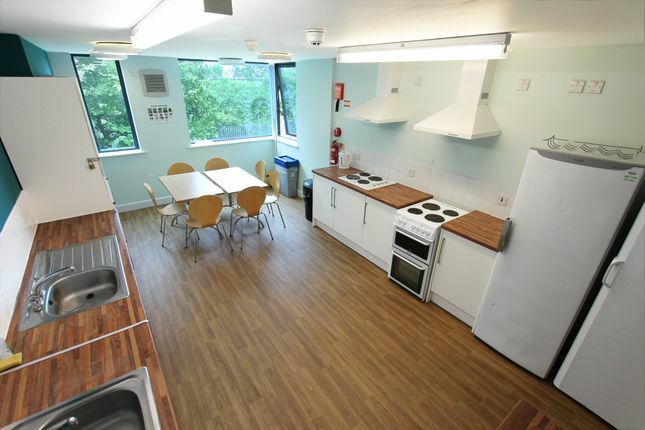 **newly built** Student Accommodation located on Warwick New Road, a 10 minute walk from the Town Centre and Uni bus stops. This second floor apartment comprises of 8 bedrooms, all ensuites with a shower & bedroom furniture. The property has a large brand new kitchen/social room with new appliances throughout. There is 24 hour internet access/ wifi and all bills are included. There is also ample off street parking available. **10 month tenancy** starting on September 1st 2019 and ending on June 30th 2020. You can also view our video tour of the property on You Tube following the link below. If you require any further information please contact Sylvia or Mia and we will be happy to help! Property descriptions and related information displayed on this page, with the exclusion of Running Costs data, are marketing materials provided by Belvoir, and do not constitute property particulars. Please contact Belvoir for full details and further information. The Running Costs data displayed on this page are provided by PrimeLocation to give an indication of potential running costs based on various data sources. PrimeLocation does not warrant or accept any responsibility for the accuracy or completeness of the property descriptions, related information or Running Costs data provided here.